Hi, my name is Charlie, and I take it you’re here because you wanted to know more about this company, and what I do here. I suppose I had better get started. 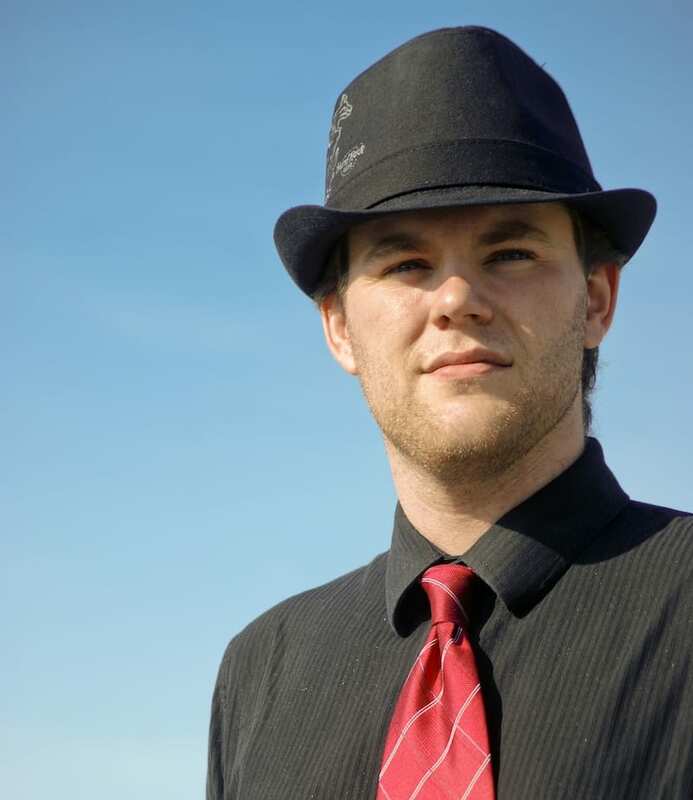 The man behind Pryor Media, Charlie’s skills include writing, web design, animation, non-linear video editing, narrative development, and social media. In 2007, my horizons of online interaction opened to an entirely different level of thinking: You can literally do anything you want on the internet. This digital realm of freedom contains the knowledge of hundreds of years worth of research, thousands of teachers ready to stream content to you whenever you wish, and millions of users around the world that can share their thoughts and ideas, expanding the number of possibilities we have now to an unthinkably high number. It was at this time that I began doing everything I wanted online. I build websites that I want to see, and experimented with several ideas that worked, and didn’t work, depending on which one you’re looking at. But even my ‘failures’ weren’t a waste of time, because everything I’ve done has taught me valuable skills and practices that I’ve taken and adapted to what I do, to make myself better. That’s really what its all about. My ultimate goal, is to give you something that’ll make you happy, and help you meet your professional goals. I’ve worked in professional and corporate video for over 5 years now, finished school and now hold a Bachelors of Science in Film and Video Production. Part of being a great cinematographer is having a more-than-basic understanding of how an image is composed and manipulated, and I believe I possess the fundamental ingredients needed to assemble any project, with any message, for any style. That being said… I haven’t had the opportunity to do “everything” yet, and I’m humble enough to know that I’m still learning a lot as life moves on. I’m grateful to be a part of numerous groups and to have great people at my side with this business. All businesses are only the sum of their people – and I think you’ll like what’s here at Pryor Media. I’m also about to release my first full-length documentary film titled “A Lesson In Diplomacy” about my alma-matar, Grand Valley State University, baseball team traveling to Havana, Cuba in 2012 (before things were starting to get loosened up). You can learn more information about the film. on the film’s website here. The greatest joy I get out of my work, whether it’s video, photography, or a new business or e-commerce website, is observing the joy and satisfaction my clients get out of it. After all, I don’t do projects for me. I do it for others. I do it for you, and since my name and reputation rely on a high-standard of work, you can believe that you’ll experience that quality every time. I’m constantly trying to improve my skills, and learn new ones along the way. I often find that while practicing the ways that are proven to work are nice, experimenting with new ways of working and thinking has lead me to some of my most enjoyable projects, and some of my most profound life changes. I don’t mean to sound cliché, but I think Steve Jobs was spot on when he said “think differently.” I do this every day. So take a look around, and see if there is anything here that interests you. If not, I wish you farewell, and hope you’ll keep me in mind if you ever need what I can provide. If so, Contact me with the button above, and I’ll look forward to talking with you in the near future. I think bringing your ideas to life will be a lot of fun! Need Our Help On Your Project? Now is the time! Get your project started with Pryor Media! This is a small company looking to make a big impact in people's lives. 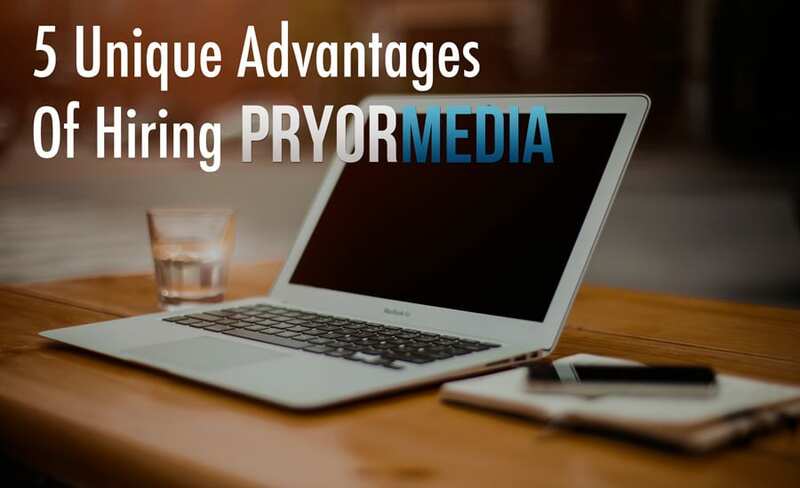 Whether it's creating a positive movement for a brand's image, or helping a small business get their own place online, Pryor Media simply loves helping people. I'm certain that I can help you too! To help make the creative process as simple as possible, for as many people as possible. To improve the image of businesses and creatives through video and audio expression and website design, so that they can focus more on their business, and less on their brand. Become a Subscriber to my Consultation Program to get ongoing assistance and support, as well as in-depth training at your convenience - teaching you how to easily do what I do, so that you can be independent on the web! No coding knowledge required!